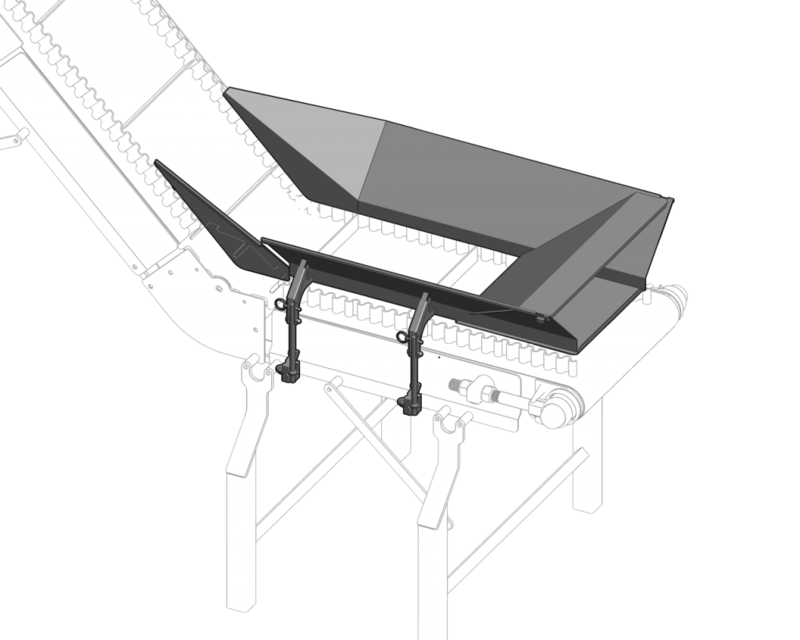 The tool-less tip up pulley allows conveyor end to be lifted easily for quick access to inside of conveyor for cleaning. 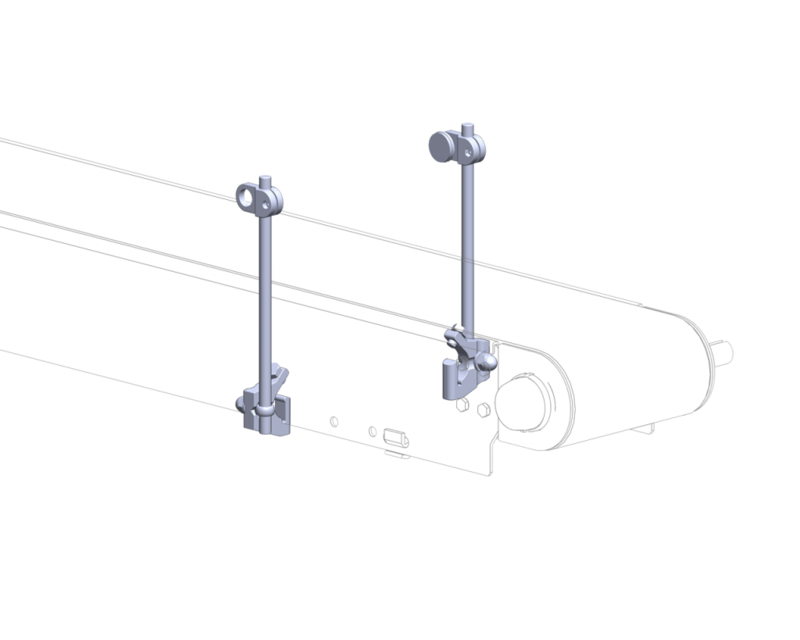 Nose bar idler ends (optional) are constructed of a machined UHMW bar to provide a 1.5” diameter transfer. 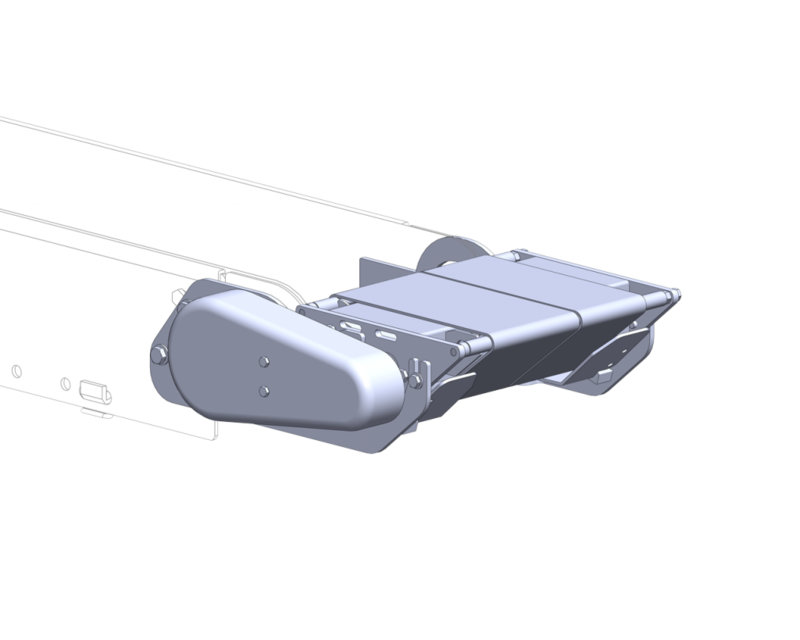 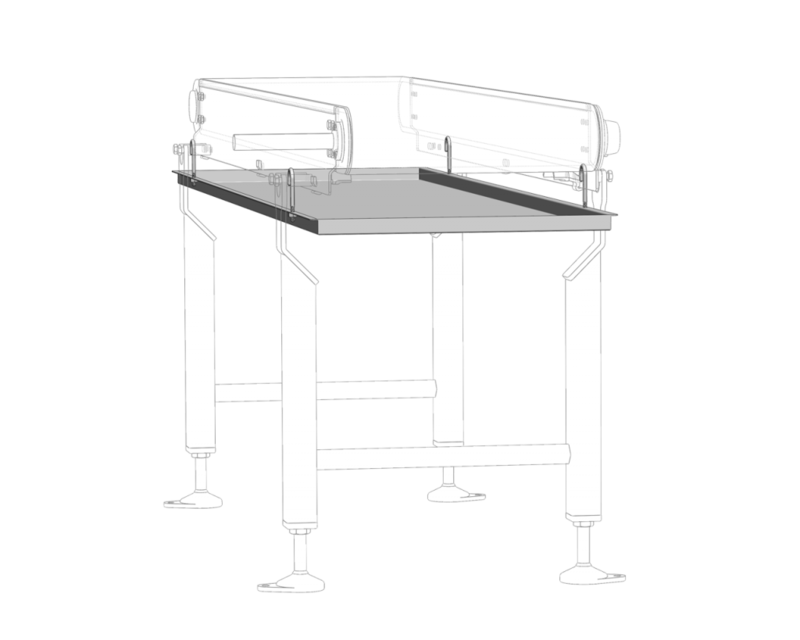 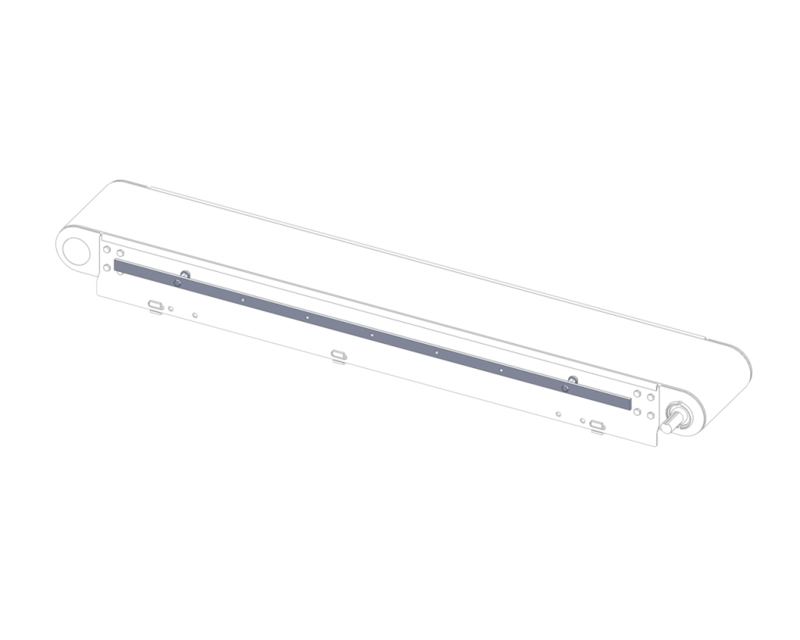 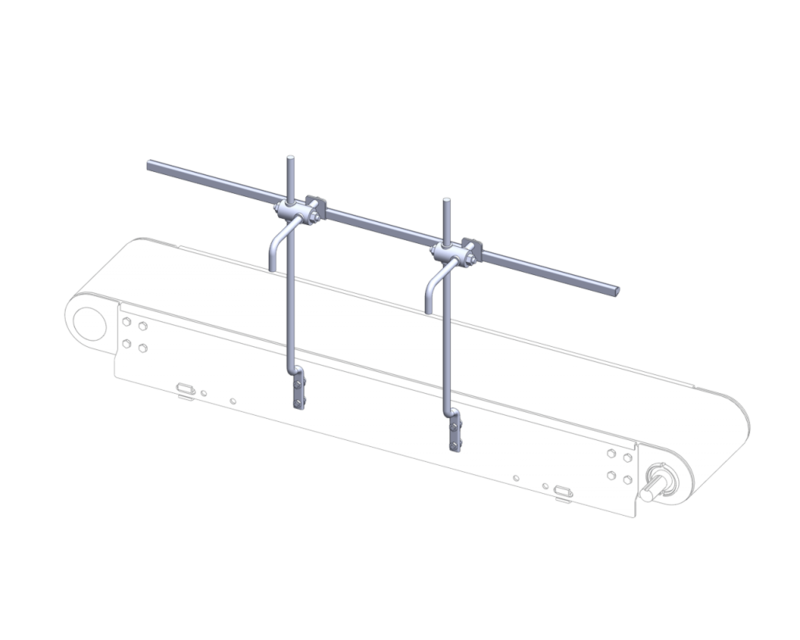 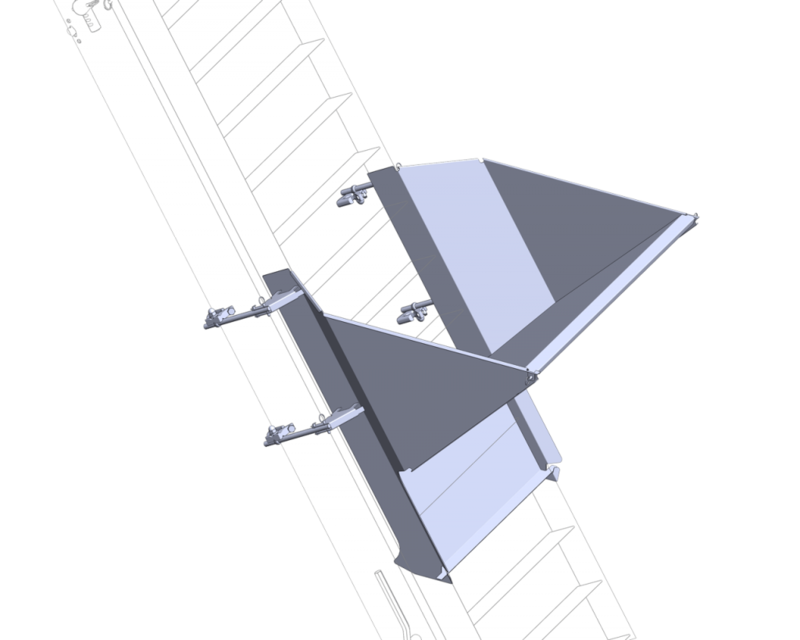 The nose bar drive configuration (optional) allows the use of the nose bar transfer on each end of the conveyor for small product transfers.